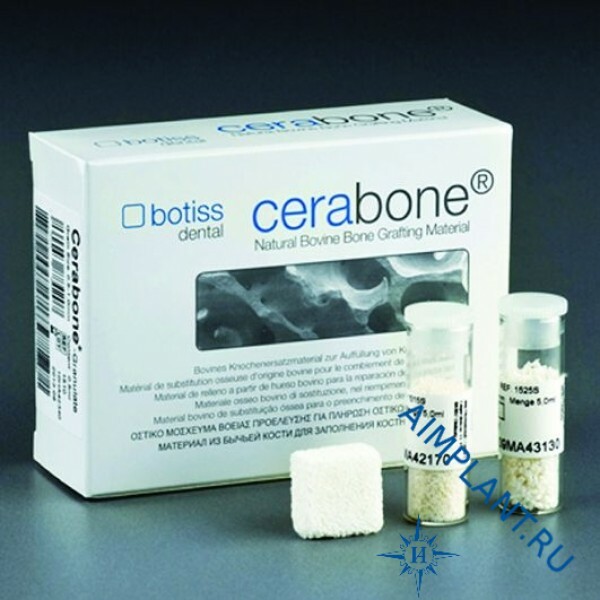 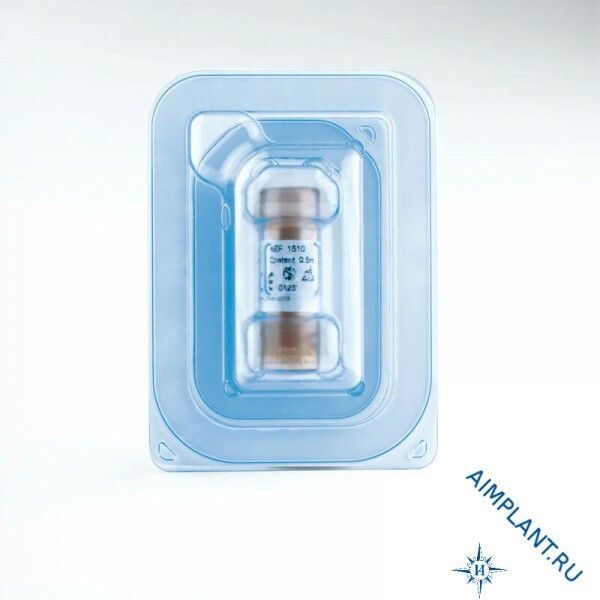 Cerabone ® - transplant material from natural bovine bone. 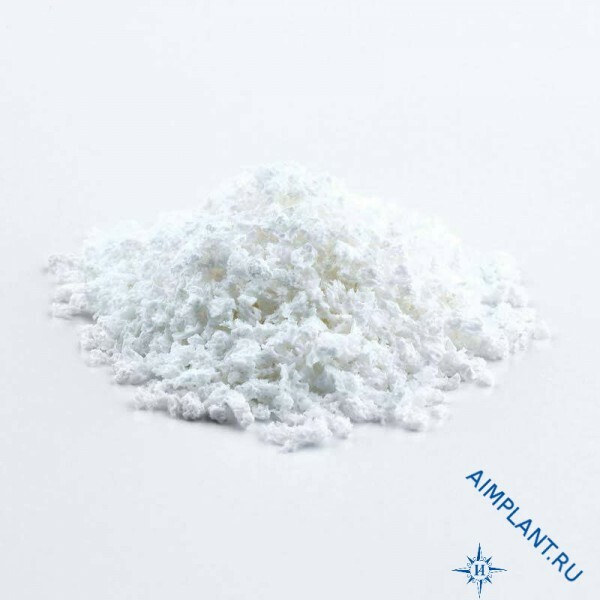 Effectively used in implantology, maxillofacial surgery and Periodontology. 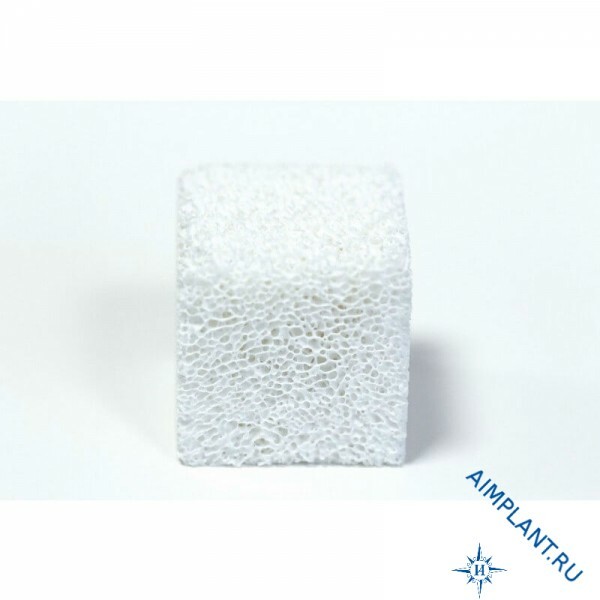 Material Cerabone block comes not in the form of pellets and in a block of size 20x20x10 mm. 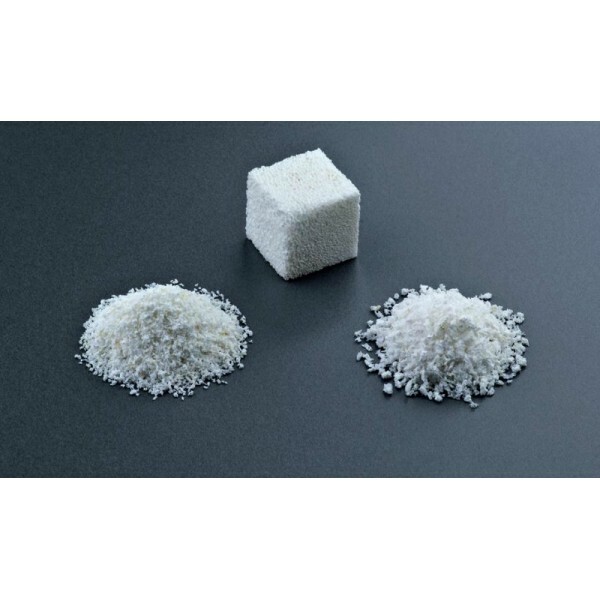 The material complies with Russian and international requirements and are of high quality.